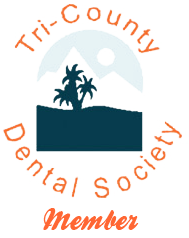 At Chino Spectrum Dental, artistry, science and dedication are the elements required to achieve dental excellence and produce the superior restorative and cosmetic dentistry you want and deserve. Dr. Virgin performs a wide range of dental procedures and we always use the latest advancements in cosmetic dentistry. We are excited to provide the utmost care when it comes to dental work. Please see below for a small list of the services we provide. 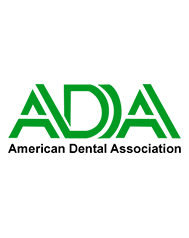 To view all the services we provide, please click the “View All Services” button below or use our main navigation to find the dental services you are seeking. If at any time you have any questions, feel free to call us and we will do our best to answer them. 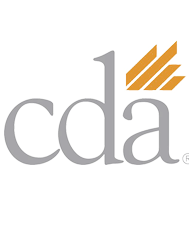 We are proud members of these dental associations. We strive to keep up to date with the latest technologies and techniques and regularly update our education on such matters. 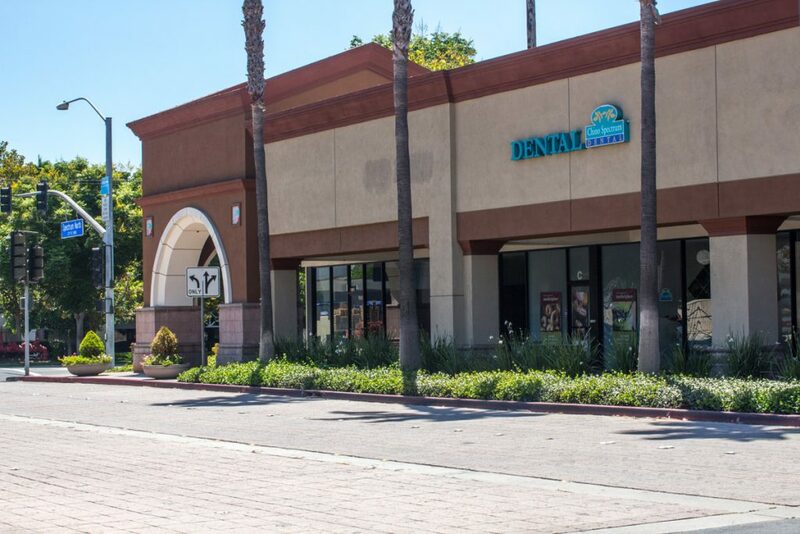 Our Dental Office is located at the heart of Chino. If you have any questions, concerns or wish to schedule a dental appointment, please give us a call or use the form below to send us a message. We look forward to hearing from you and assisting in maintaining a beautiful smile.